Well, this car could be systematic, hydromatic, ultramatic, why, it could be greased lightning…..
and so it goes but we need to change these well-known words from Grease to add…. 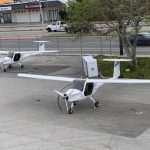 The ALPHA ELECTRO has been nicknamed WATTsUP, and this new 2-seat electric trainer based on the popular Pipistrel ALPHA Trainer airframe took to the skies for its maiden flight last Friday August 22. 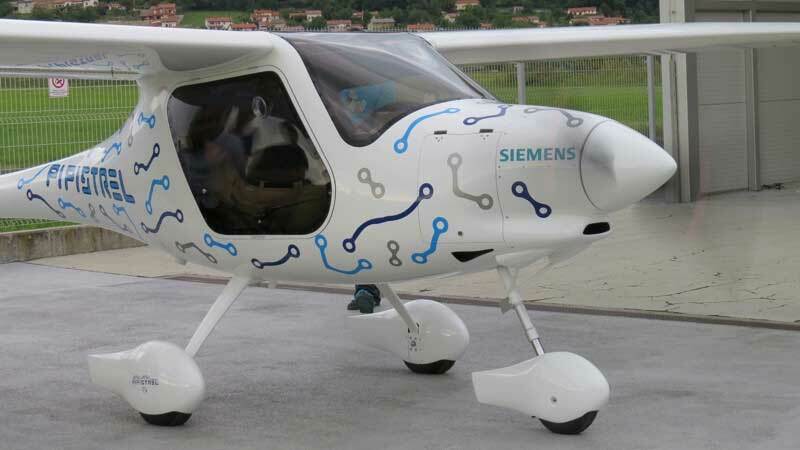 Celebrating its 25th anniversary, Pipistrel is unveiling the proof-of-concept WATTsUP 2-seat electric trainer at Salon de Blois airshow, France, this coming weekend on 30-31 August 2014. 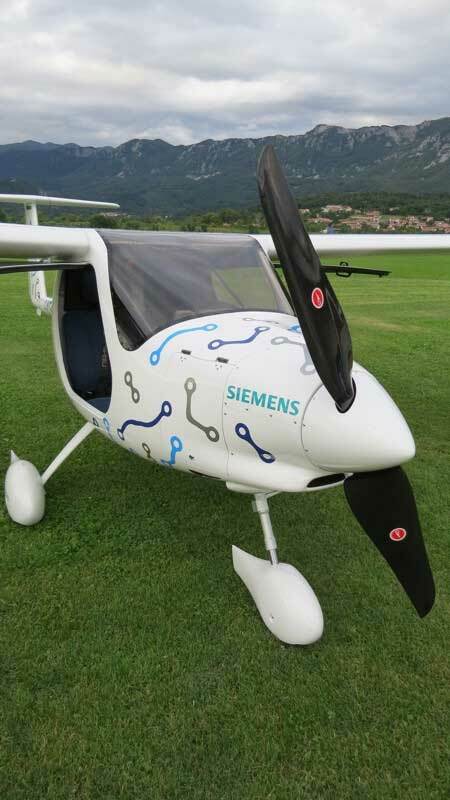 Every single element of this new aircraft has been refined to be lighter, more efficient and more reliable than anything before.WATTsUP was an advanced technology exercise developed in partnership with Siemens AG, who provided the main electric propulsion components and represents the next generation of Pipistrel’s electric aircraft. 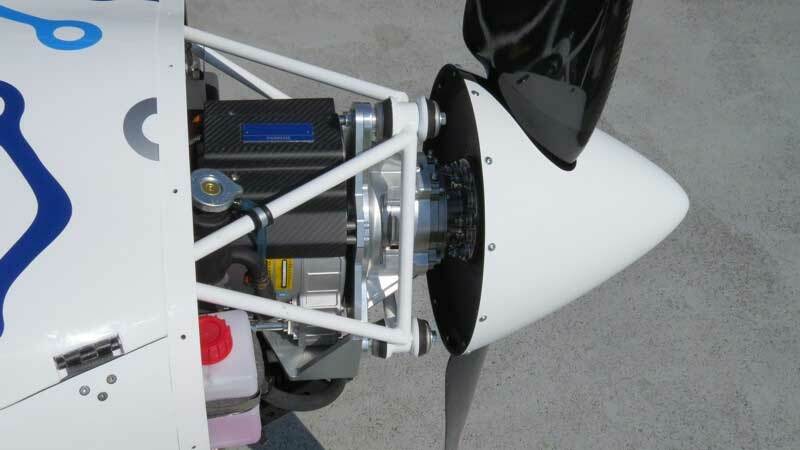 The 85 kW electric motor weighs only 14kg and is more powerful than the popular Rotax 912 series, typically used on Ultralight and LSA aircraft. 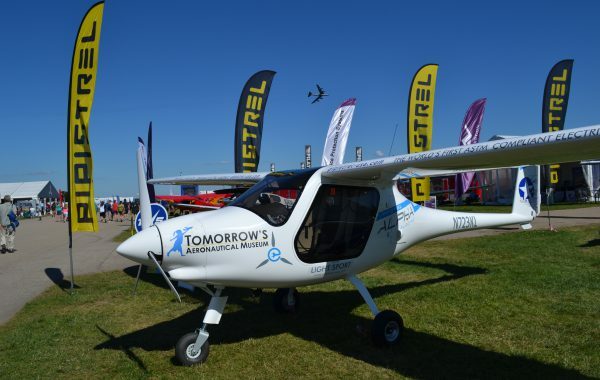 The 17 kWh battery pack is dual-redundant and designed to be either quickly replaceable within minutes or charged in less than one hour, thanks to the next generation of Pipistrel’s Battery Management technology. 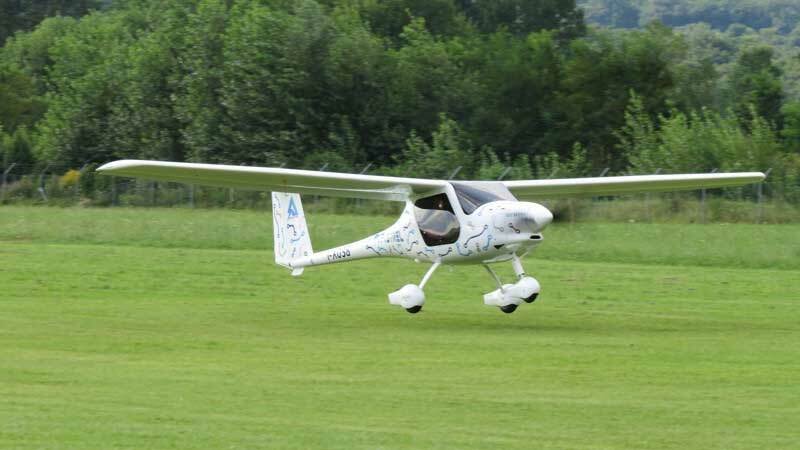 The airframe uses proven features from hundreds of Pipistrel aircraft flying worldwide. 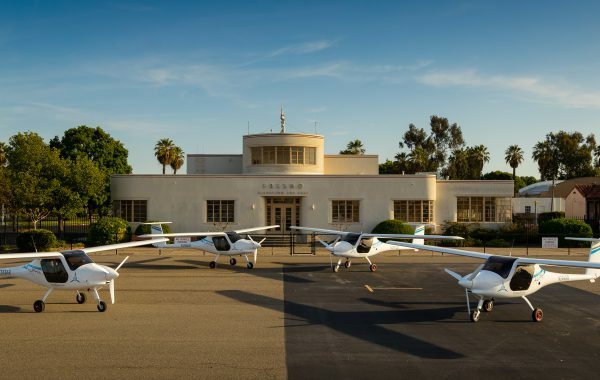 Performance of the WATTsUP 2-seat electric trainer is personalized for the needs of flight schools. Short take-off distance, powerful 1000+ fpm climb at MTOW and endurance of one hour plus a 30 minute reserve. 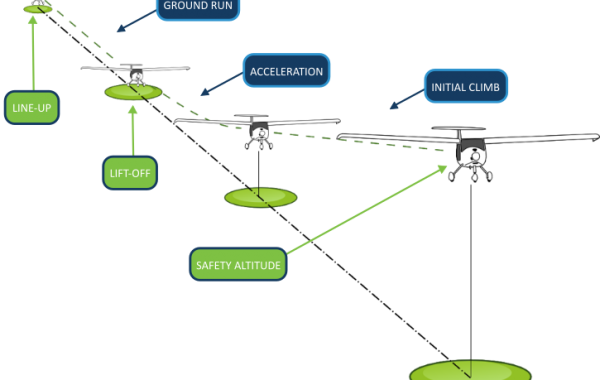 The WATTsUP is optimized for traffic-pattern operations, where 13% of energy is recuperated on every approach, increasing endurance and at the same time enabling short-field landings. 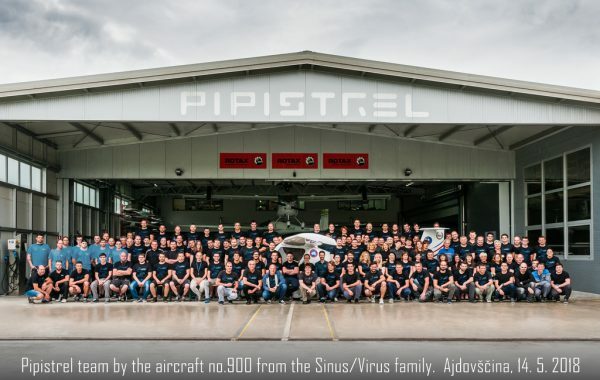 Ivo Boscarol, CEO of Pipistrel says: “With the ever growing cost of fuel it is time to rethink pilot training. 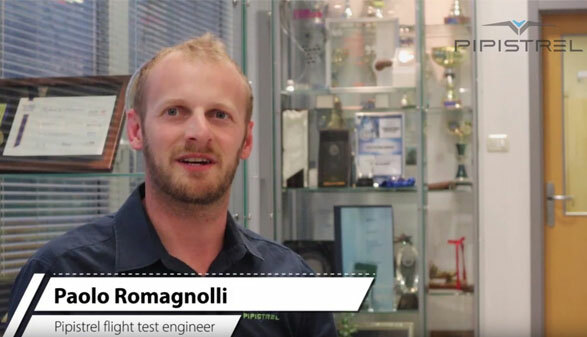 Our solution is the first practical all-electric trainer! 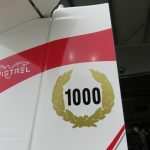 Technologies developed specially for this aircraft cut the cost of ab-initio pilot training by as much as 70%, making flying more affordable than ever before. 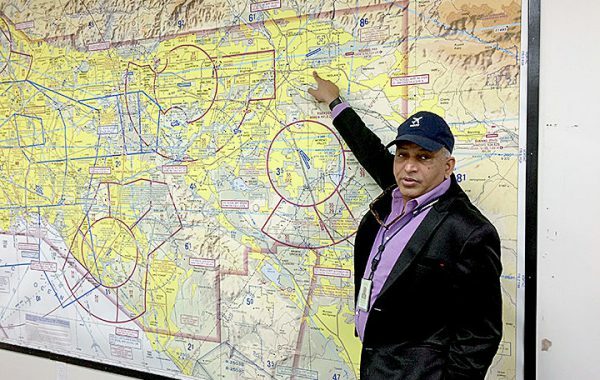 Being able to conduct training on smaller airfields closer to towns with zero C02 emissions and minimum noise is also a game changer! 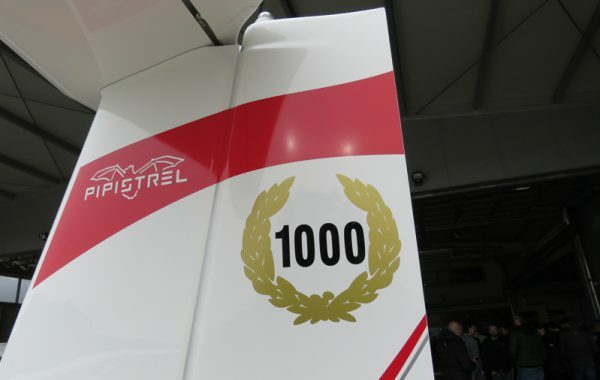 Pipistrel expects to bring the final product to the market in 2015 with a target price below 100,000 EURO. 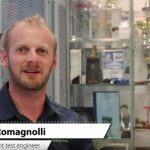 Watch out for our full flight test, flight video and test reports towards the end of next month. 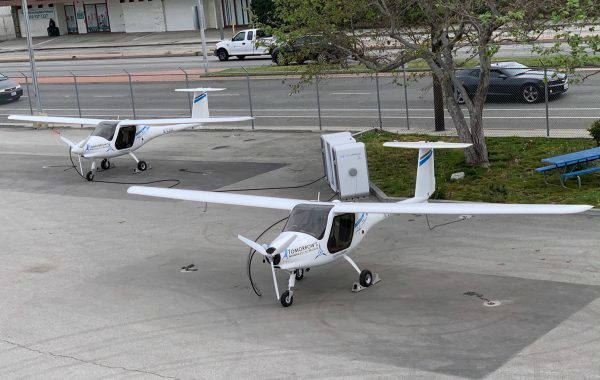 This is one of the first real aircraft you CAN FLY FOR FREE, add a few kilowatts of Solar Panels to the hanger roof, a few deep cycle storage batteries that can charge while your out flying and we can see some real advancements in electric aircraft. 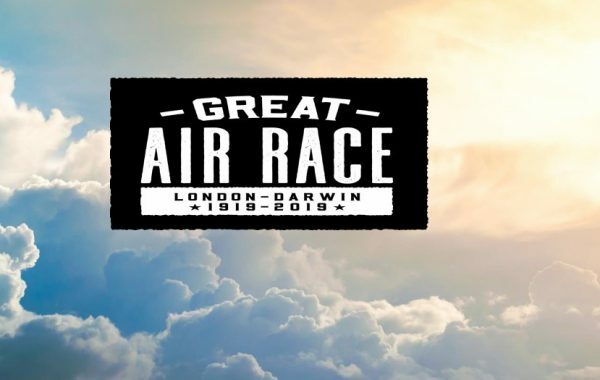 These are really exciting electrifying times for aviation!